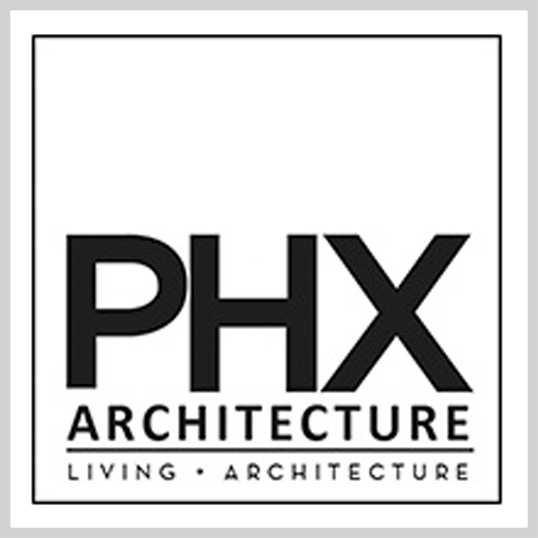 Stylish Phoenix architecture is redefined at PHX Architecture. 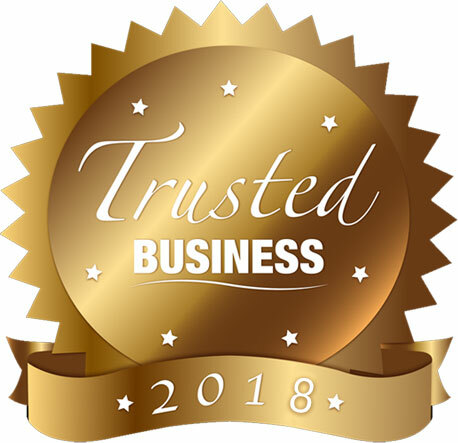 Call 480-477-1111 today to learn more about our residential and commercial services. Posted in City Clubs, Country Clubs, Golf Clubs, Polo Clubs, Racquet Clubs, Yacht Clubs and tagged Architecture, View All Products.